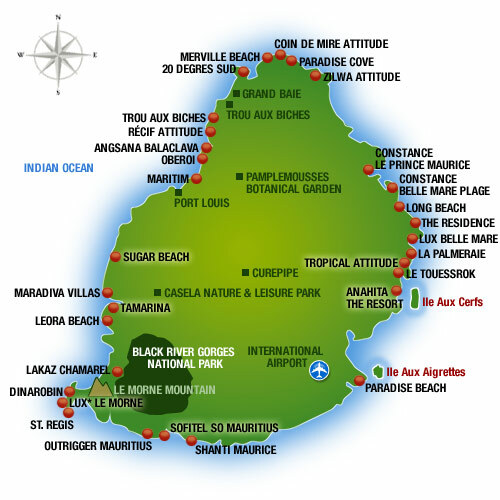 Mauritius is renowned for its selection of premier international golf courses. 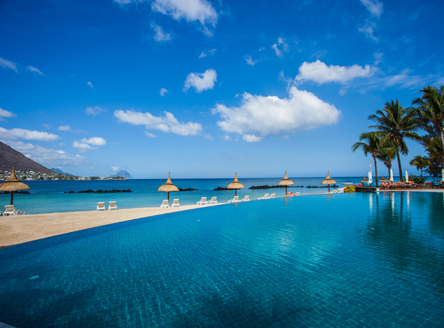 We feature many hotels, either our Luxury Mauritius Hotels or at our Smaller Mauritius Hotels that either have their own golf courses as well as some that include access to nearby courses. Some resorts offer complimentary green fees for guests, while other have complimentary transfers to/from the course. 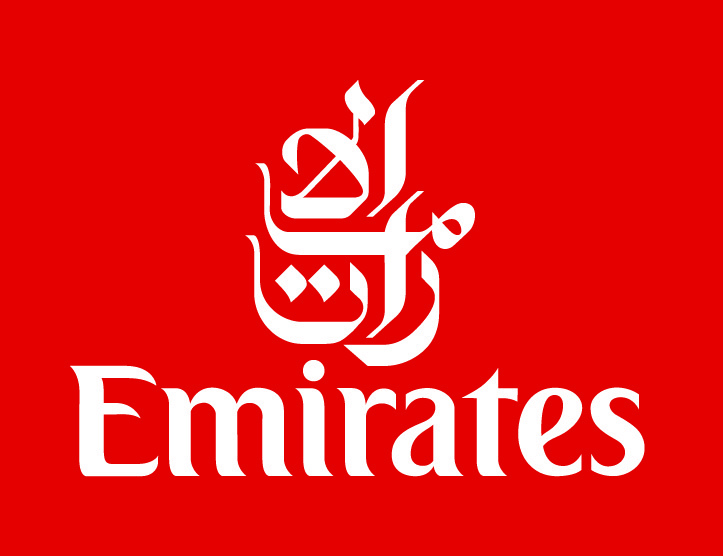 See individual hotel pages for more details or contact us for a detailed tailor-made quotation. 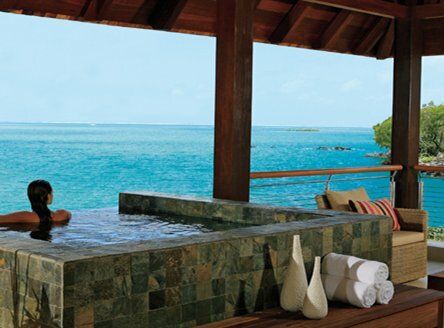 Offering a choice of suites or villas, all with private plunge-pool. 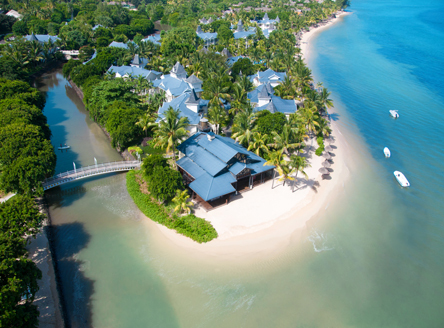 All guests enjoy complimentary access to two 18-hole golf courses; Anahita golf course located at the hotel, and the nearby course at Ile aux Cerfs. The resort is beside one of the island's best beaches in the north-east. It has two 18-hole championship golf courses on site - Legend & Links - both of which offer free green fees for guests. 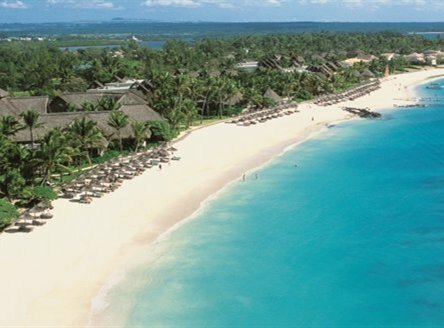 Elegant resort set within 2500 hectares and boasting 1km of white sand beach and its own golf course. 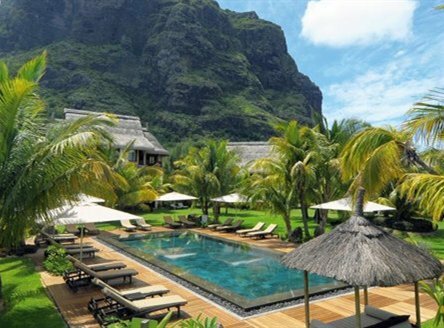 A member of the 'Small Luxury Hotels of the World' accommodation is in 'pavilions' within tropical gardens. This all-villa resort is spread over 27 scenic acres, with 750 metres of pristine beach overlooking the tranquil water of Tamarin Bay on the west coast. Golf is available at the nearby Tamarina golf course. 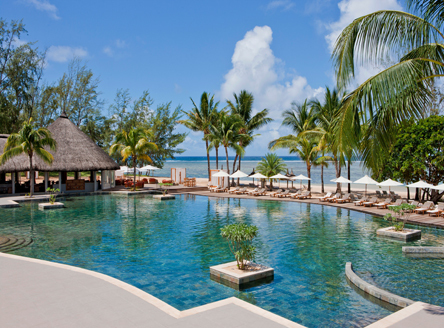 Outrigger Mauritius Resort - great value 5* resort on south coast! Superb beachside location in the nature reserve of Bel Ombre. 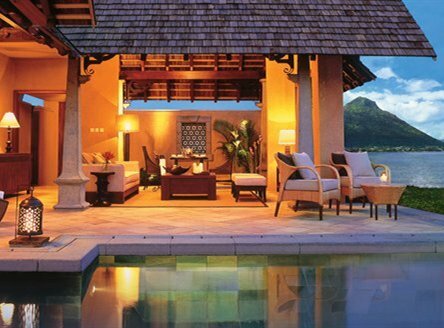 Rooms are in a contemporary Mauritian style. The 18-hole championship golf course at Bel Ombre is within a few minutes drive. Close to Flic en Flac and overlooking the turquoise waters of Tamarin Bay, this is a four-star 'all-suite' hotel. Golf is available at the nearby 18-hole championship Tamarina golf course.